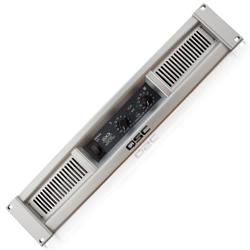 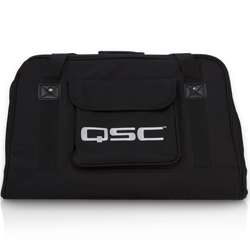 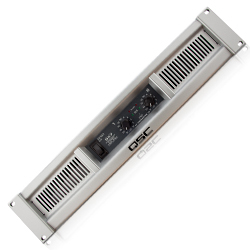 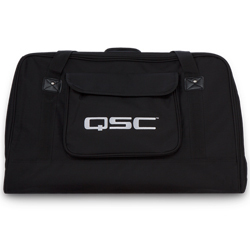 After nearly four decades, QSC Audio Products, LLC, has become a globally recognized leader in professional audio. This prominence is the result of the company's mission to establish new standards of reliability and performance through the development of breakthrough technologies. 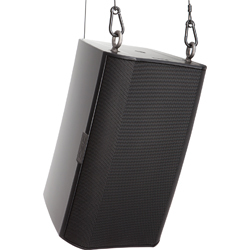 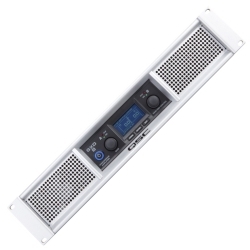 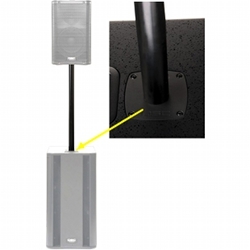 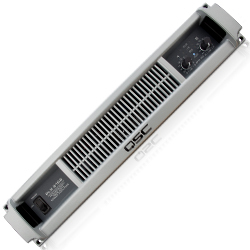 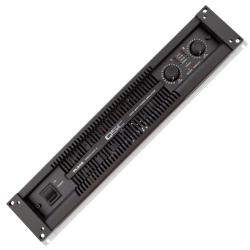 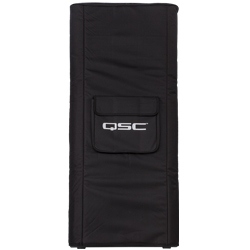 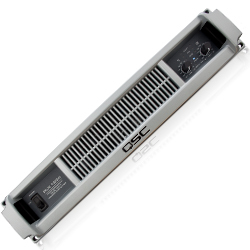 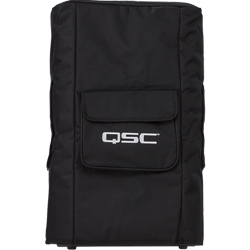 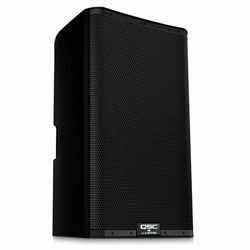 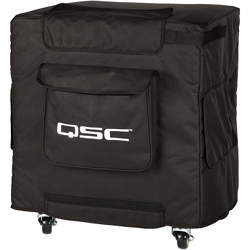 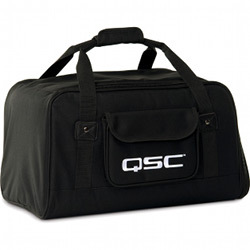 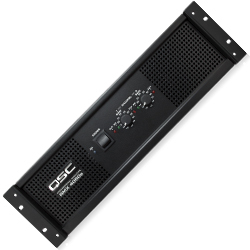 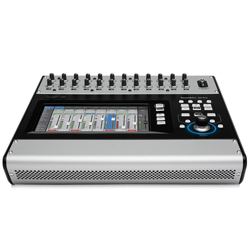 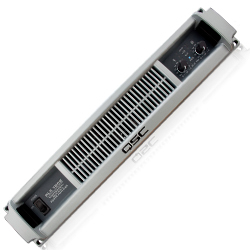 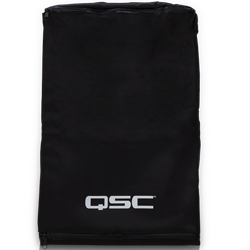 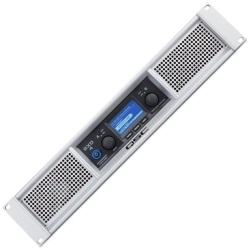 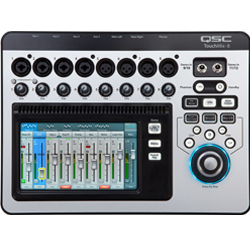 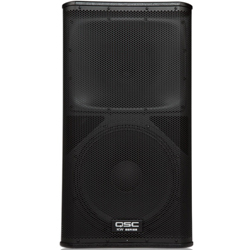 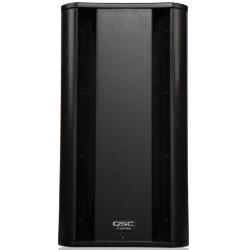 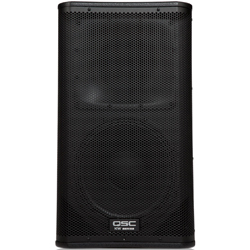 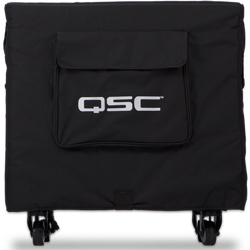 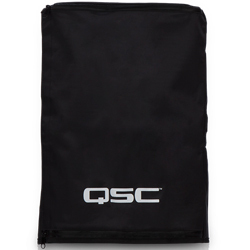 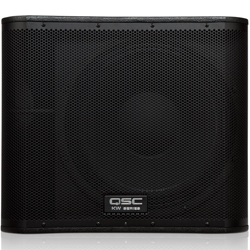 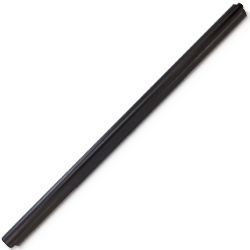 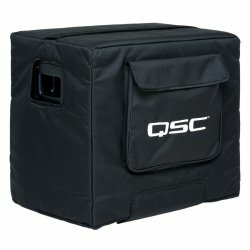 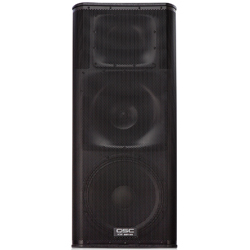 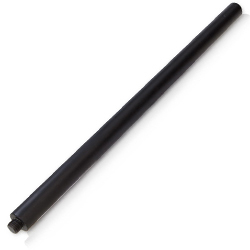 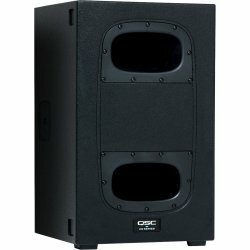 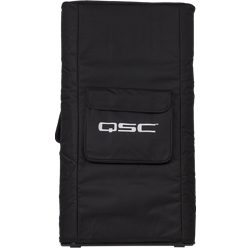 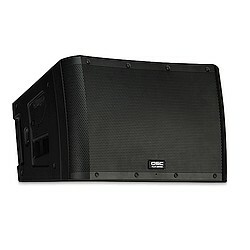 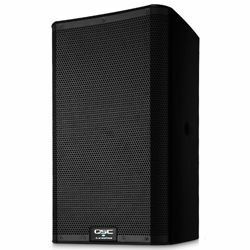 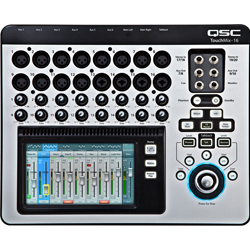 QSC's products meet the demanding requirements of audio professionals in concert, installation, portable entertainment and cinema applications.